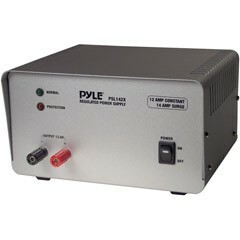 Pyle brand 12 Amp Power supply. 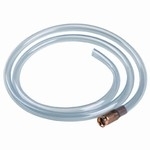 12 amp constant/ 14 amp surge, screw terminals, short and thermal protected, fused, 3 prong grounded AC plug ( 115v AC, 60Hz), Heavy duty cabinet, heatsink and anti skid rubber feet. 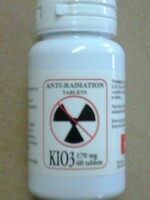 For use with most DC appliances.